If you love to play poker, you have probably always dreamed of playing online poker anytime, anywhere. With mobile poker apps now being available for Android, iPhone, iPad, Blackberry, Windows or any other mobile device this dream becomes a reality. Play online poker anytime, anywhere! With the help of poker apps there is no need to wait anymore until you are at home to be able to play online poker. Play Texas Hold’em while you are waiting for the bus, on your way to or from work. Sounds Interesting? Then keep on reading as the aim of this page is to serve as a guide to the best mobile poker apps. We explain you everything you need to know and how to get access to play poker for real money on your smartphone or tablet, while earning massive rakeback and poker bonuses on top. Modern Poker Apps offer a wide variety of poker games such as Texas Hold’em, Pot-Limit Omaha, MTTs, Sit and Gos and even Zoom Poker and Spin & Gos. Nowadays all of them are available for iPad, iPhone, Android, Tablets or any other mobile poker device. While there are hundreds of mobile poker apps out there, there are big differences in quality. The best mobile poker apps give you the chance to switch between multiple mobile poker devices and platforms and optimize your games for the smaller touch screen. There are so many poker apps to choose, so you might have problems finding the right one for you, but don’t worry we help you out! 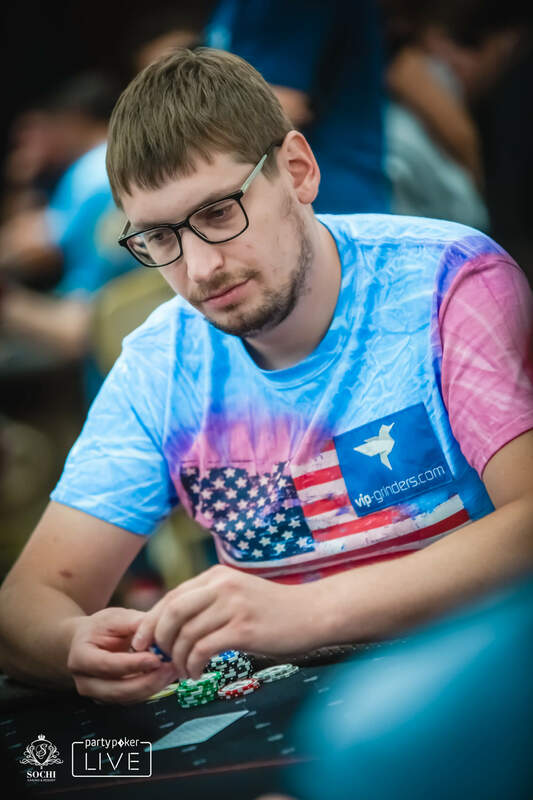 Our team consisting of professional poker players and poker experts has intensively tested and reviewed all common apps focusing on all important features such as traffic, software, security, rakeback, poker bonuses, poker freerolls and other pomotions. Check out our reviews of the best poker apps and currently available for iOS, iPhone and Android. The partypoker Poker App distinguished itself from the rest by a whole bunch of fantastic and very user friendly features such as multitable view, fast-fold, hand notifications and touchscreen controls that allow you to use the betting slider and place bets within seconds. The poker app recently got a huge update in the course of the launch of the new partypoker software. It goes without saying that the partypoker Mobile Poker App is available for Android, iOS, Blackberry and Windows. The Coral Poker App is one of the best and most modern mobile Poker Apps on the market. It sets new standards as it was created using HTML5, the latest version of Hypertext Markup Language (HTML), which is a computer language devised to allow website creation. In addition to that, the Coral Poker App is browser-based means it is available and running on all existing operating systems such as Android, iOS, Linuy and Windows, of course. 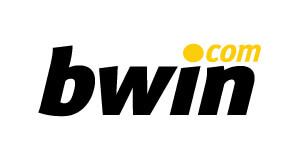 If you are an online tournament player, we highly recommend you to check out the Bwin Poker App. The lobby is well-designed and structured and let’s you quickly find what you are looking for. Especially the tournament offer is outstanding as you can choose from a wide variety of Poker Freerolls, MTTs, Sit and Gos and Spin & Gos. The Bwin Mobile Poker App is one of the best options if you are planning on multitabling while playing mobile poker. If you want to add more tables simply click on “+” and the table will automatically load. You can play 4 tables at the same time, which makes the Bwin Poker App a great choice for grinders and professionals, who are looking to increase their profits while playing mobile poker. Another great choice for mobile poker lovers is Betsafe Poker. The Betsafe Poker App is full responsive and easy to use on all common mobile devices such as Android, iOs, iPhone and iPad. The mobile poker room gives you the chance to play online poker on the go, everywhere at any given time. Just take your iPad, iPhone or Android device and start playing anytime, anywhere. The impressive functionality and huge variety of available poker games and tournaments makes the Betsafe Poker App a must try for both beginners and professionals. Start playing now! The Betfair Poker App provides some of the softest games to be found on all mobile poker sites. Tables are full with inexperienced players coming from the sportsbetting client. In addition to that, The Betfair Poker App has a fantastic functionality that is outstanding in the mobile sector. Players are given the chance to choose from a wide variety of poker games and tournaments such as modern fast-fold Texas Hold’em variation Speed Poker. Deposits and withdrawals are processed safe and fast with all common payment options being available. Betfair also offers some of the best Mobile Poker Bonuses with a free poker bankroll of €40 for free, just for creating an account, no deposit needed! So what are you waiting for? The 888 Poker App did not only win many prices and awards, it is also the best poker app according to many online and mobile poker experts. What makes it so great, is the combination of advanced technology and simple, great usability. The 888 Mobile Poker App is available for iPhone, iPad, Android and even Blackberry. 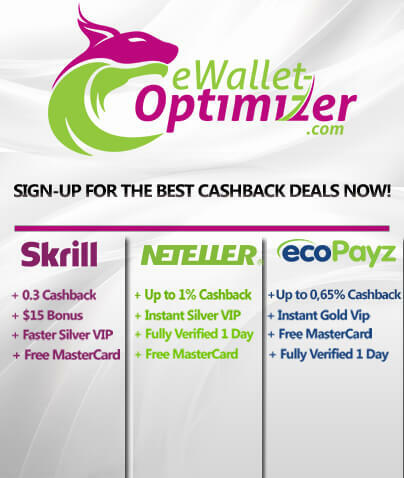 You can choose from a huge variety of payment options such as Skrill, NETELLER, Visa, MasterCard and even Bitcoin! Cashouts are processed safe as fast and you will get yoouor money within only 24 hours! All this makes 888 an excellent choice to play mobile poker.